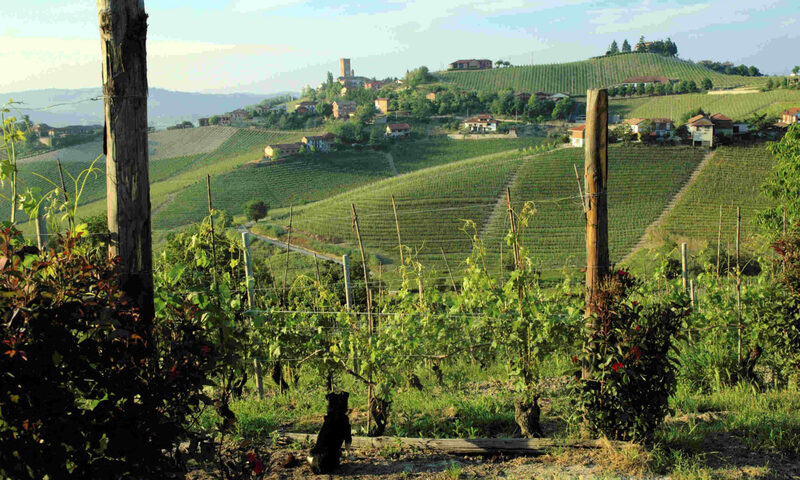 Piedmont’s full-bodied white has come into its own. One of the many reasons I love specializing in Italian wine is that I never get bored. With more native grapes used to make wine than any other country in the world, and long traditions of growing only select varieties in certain areas, the combination of unique grapes and specific growing conditions often leads to fascinating wines that can’t be recreated anywhere else in Italy or the rest of the world. 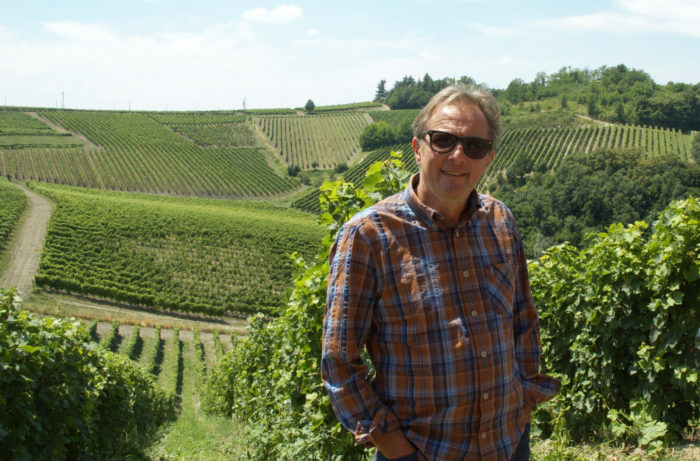 Timorasso, one the most exciting wines coming out of Italy right now, is exactly that combination of native variety and specific growing area.